As a landlord you are partly responsible for the safety of your tenants and you need to be able to prove that you have taken reasonable steps to do so. 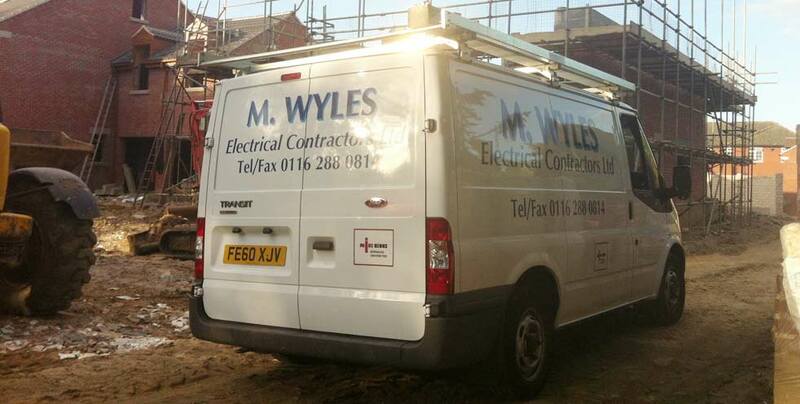 M. Wyles Electrical Contractors are able to carry out electrical certification due to our registration with the National Inspection Council for Electrical Installers and Contractors (NICEIC). We recommend that once every five years you carry out a full electrical inspection. During the inspection we will check the state of the wiring throughout the property. Thorough checks are made to ensure that the electrical installations throughout the home are safe. At the end of the inspection we will provide you with a 'Electrical Condition Report', this means the electrics in your home have been declared to be safe. Portable Appliance's are any electrical appliance that you supply with the property that can be plugged into the mains electricity. We advise that these appliances are checked once a year to ensure the items are safe to use. PAT's are important in thtat they ensure any electrical items provided with your property are safe for the tenant to use and do not pose any fire risk to your tenants or property.